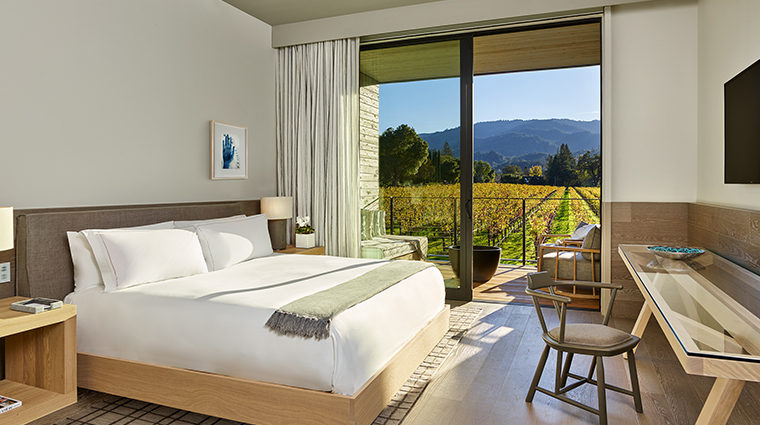 Napa Valley boasts any number of luxury hotels poised to take advantage of vineyard views, but none has claimed a spot among the vines — until now. 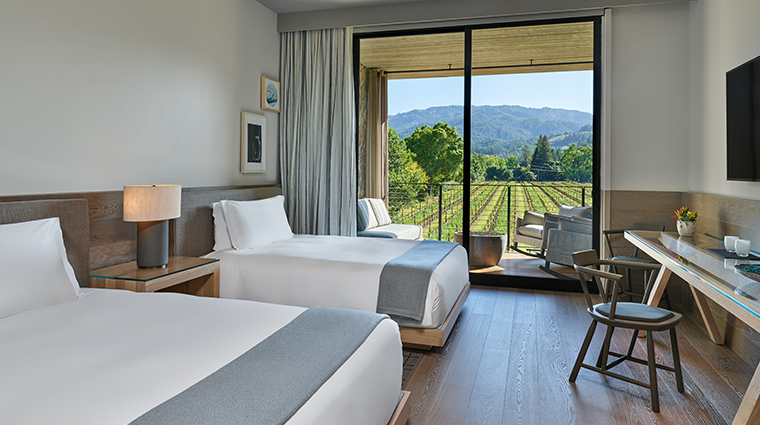 Sharing its St. Helena location with the historic Beringer Vineyard, Las Alcobas, A Luxury Collection Hotel, Napa Valley is the first high-end resort to debut in the area since 2010, offering sumptuous rooms within arm’s length of the grapes. 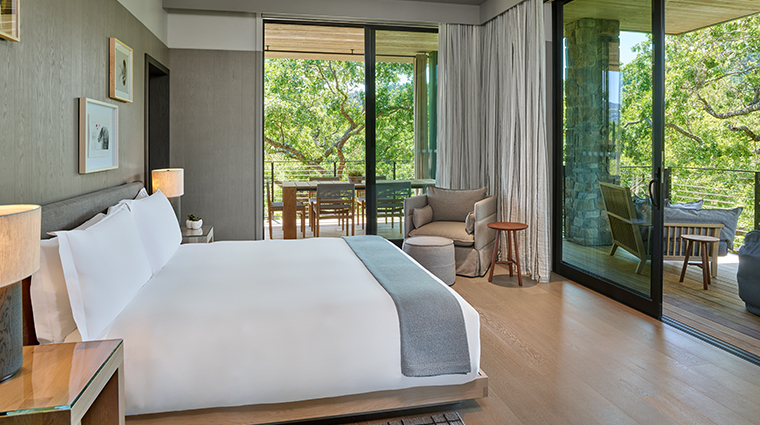 The three-acre property, anchored by the 100-year-old Georgian-style Acacia House, takes full advantage of its stellar setting. 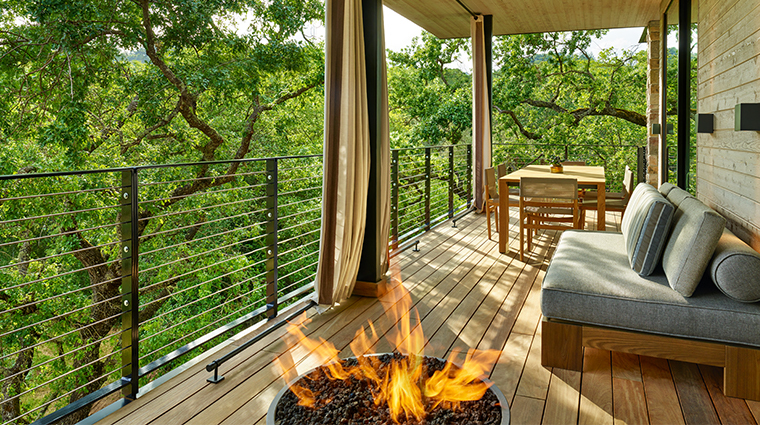 A central lawn, small pool and large fire pit face the Mayacamas Mountain range, the state-of-the-art fitness center overlooks an oak tree-studded creek and the Acacia House veranda commands a valley view. The vistas are spectacular, but it’s the resort itself and its amenities that are most breathtaking. 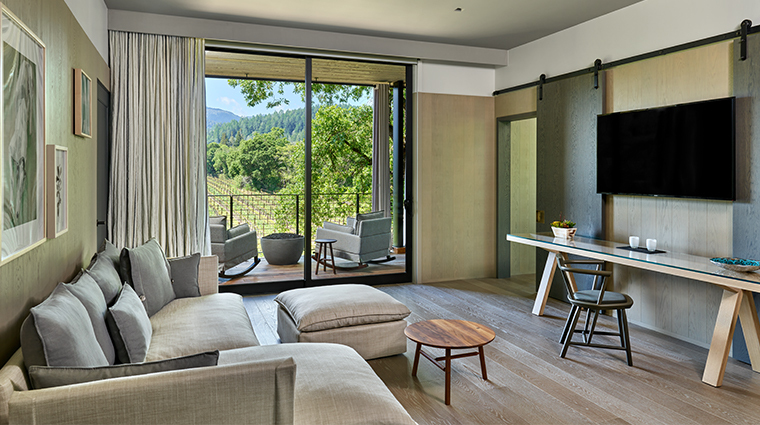 International firm Yabu Pushelberg has harnessed more than 50 shades of gray in the St. Helena hotel’s design. 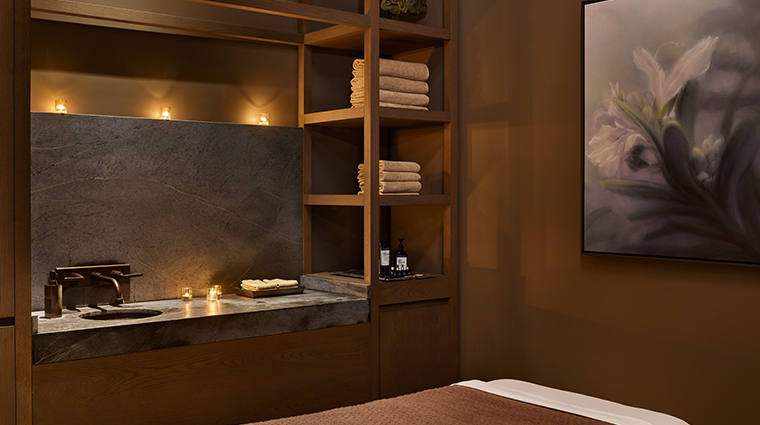 Carbon, charcoal, dove and more are utilized in every aspect, from furnishings, to wall paint, to custom Heath Ceramics serving ware. 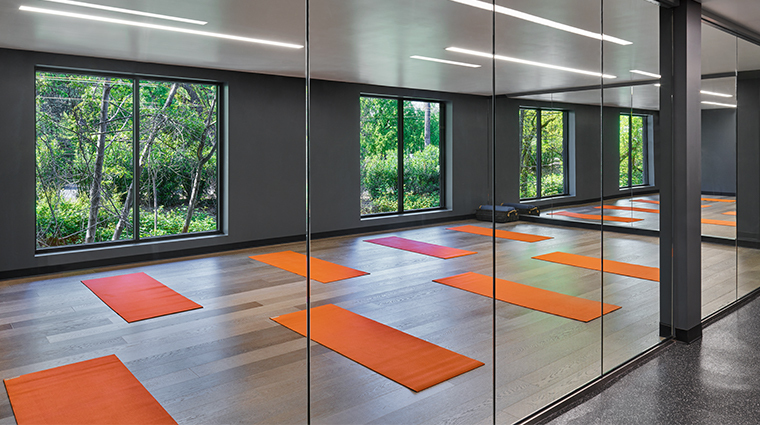 The effect is disarmingly soothing surroundings. 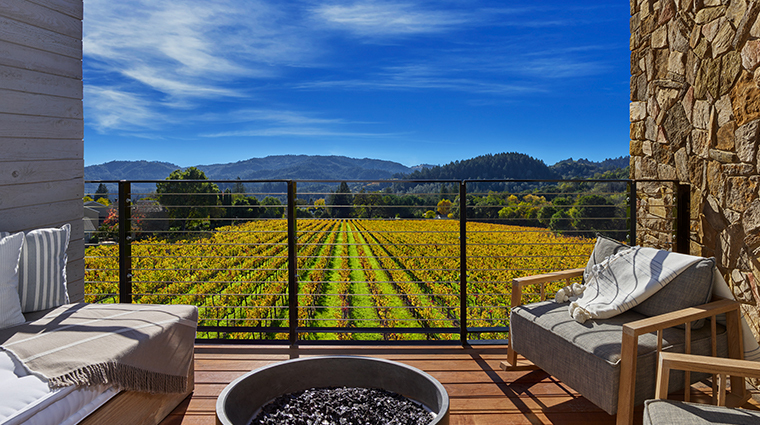 Every luxurious room features a private patio with its own gas-lit fire pit and some even come with outdoor soaking tubs. 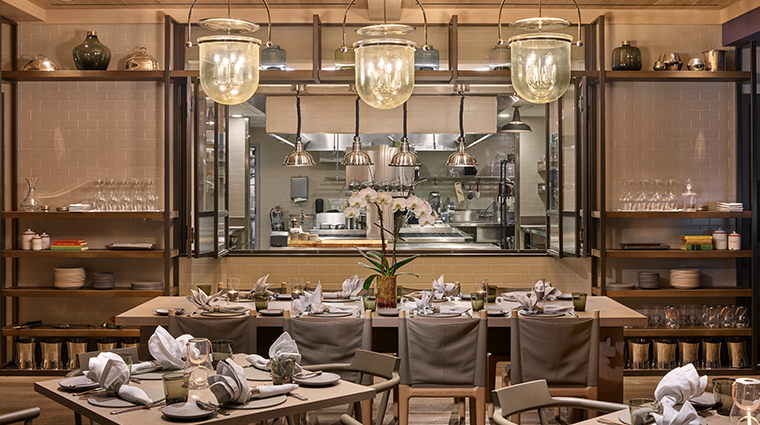 Celebrated Bay Area chef Chris Cosentino oversees the resort’s rustically elegant 50-seat Acacia House restaurant and its complimentary breakfast with housemade yogurts and pastries. 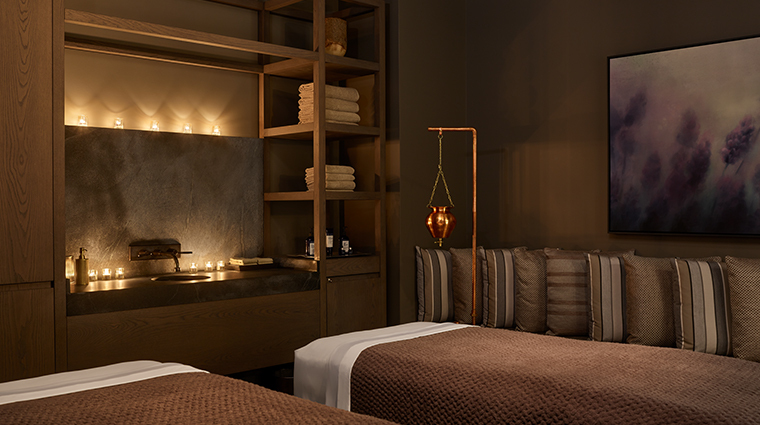 The serene Las Alcobas spa, Atrio, specializes in unique, ancient Asian healing treatments for which therapists undergo intensive training. These services are found nowhere else in the valley. 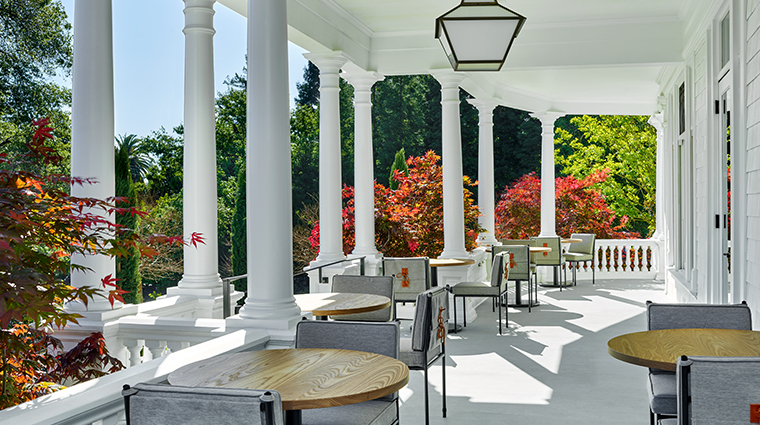 The resort’s close relationship with adjacent Beringer Vineyards allows you to experience elevated wine-tasting opportunities, such as exclusive tours with private reserve tastings and artisanal cheese pairings. You won’t find a clunky reception desk here. 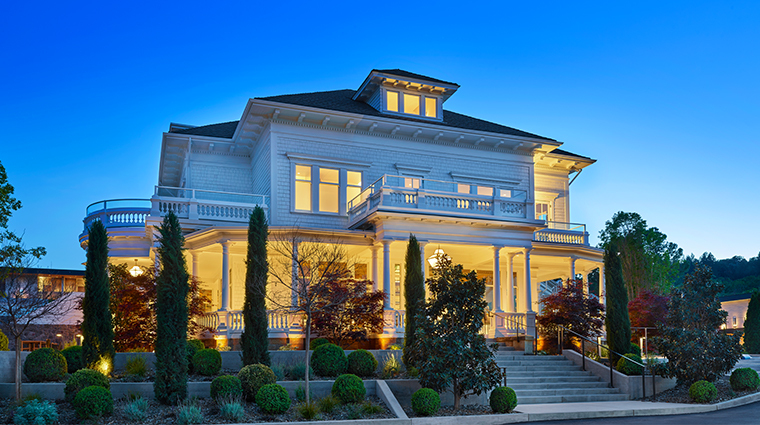 Your arrival is duly noted at valet check-in with a personal greeting and property tour. Las Alcobas is an adults-only (16 and up) retreat, and while hotel staff and management love dogs, furry friends are not allowed. 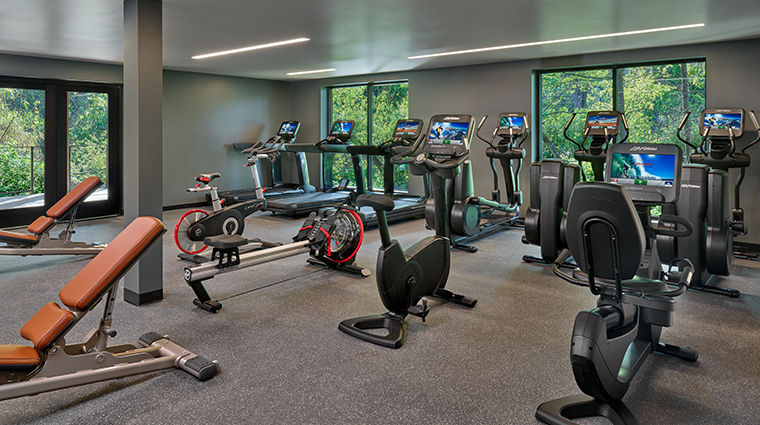 The centrally located hotel is within walking distance to the best of St. Helena, including The Culinary Institute of America and downtown boutiques and restaurants. The 2,200-square-foot Acacia Barn, with vaulted wooden ceilings and sliding barn doors, is the property’s special events venue and is a popular site for weddings. 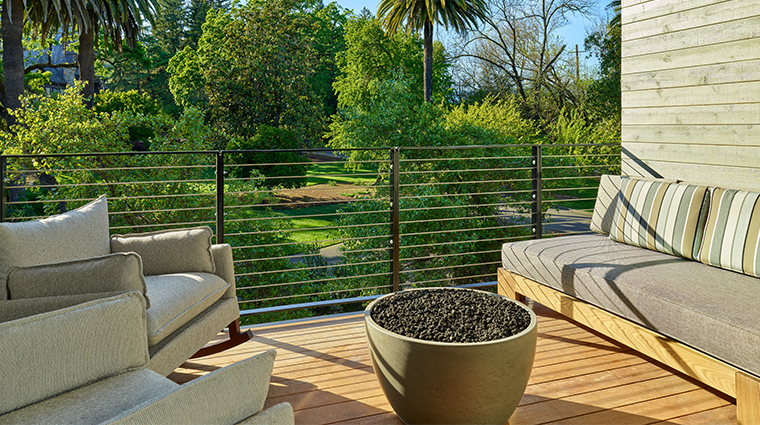 It opens to the Acacia House’s patio private dining space. Each accommodation is spacious at a minimum 450 square feet, while suites provide an expansive 1,500 square feet with wrap-around verandas. 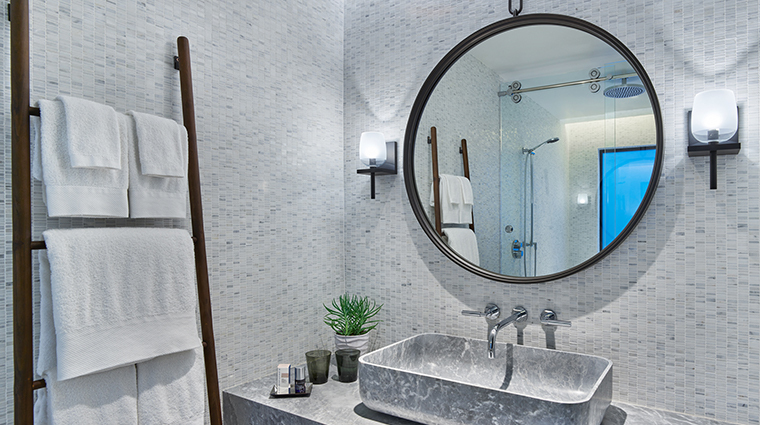 Spa-like marble bathrooms have large soaking tubs, stone carved sinks and full-sized Napa Soap Company bars in a choice of fragrances. 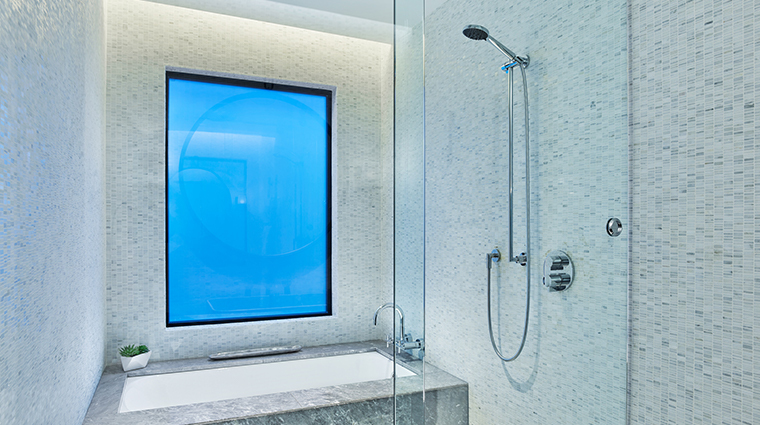 Additional bath amenities are by Naturopathica. 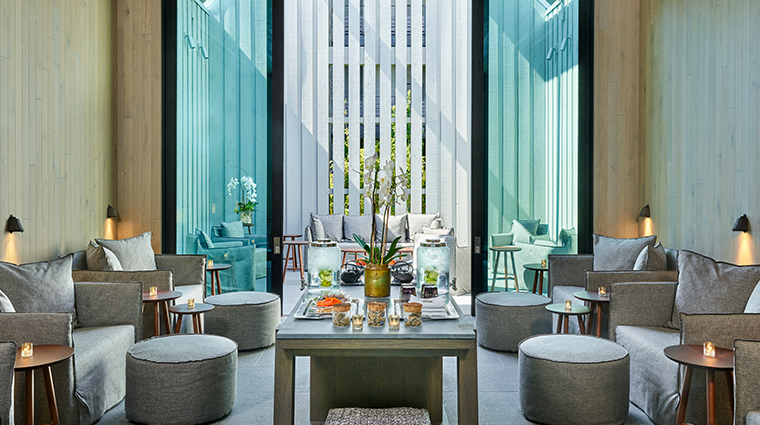 The sodas, waters and organic treats found in each mini-bar are complimentary, along with a carafe of the day’s housemade “welcome juice” in flavors like lime and basil. 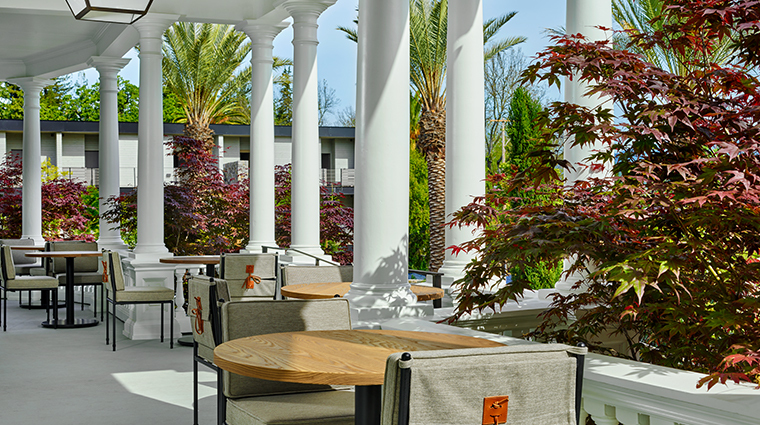 Helmed by Top Chef Masters winner chef Chris Consentino, the Acacia House restaurant does a modern twist on classic American fare that pairs well with superb Napa Valley wines. 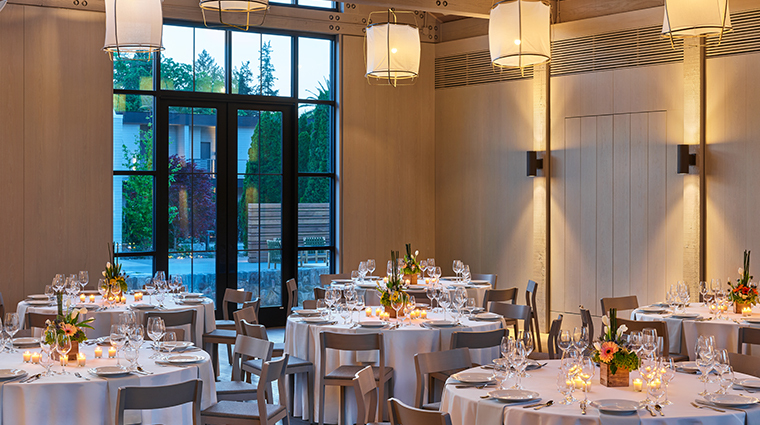 The Napa hotel’s only restaurant is open for lunch and dinner daily and also serves a complimentary daily breakfast for guests. The highly seasonal menu changes regularly, but expect fare like chilled heirloom melon soup with habanero and mint, Cornish game hen with roasted grapes and sweet corn risotto with basil. Along with a small, but well-curated menu of local wines, Acacia House keeps an extensive list of specialty libations. The Acacia Cocktail is a refreshing sip of Bulldog gin, honey, crème de violet and sparkling wine.